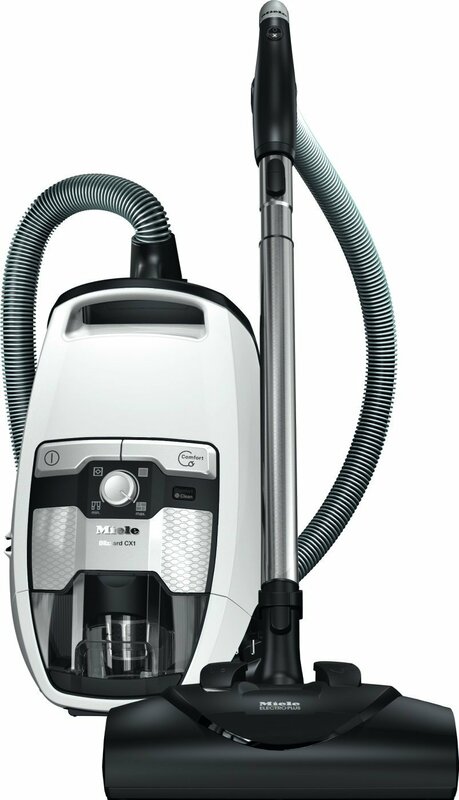 miele blizzard cx1 cat & dog prepared for a multitude of tasks from carpet, tile, hardwood floors and pet hair the miele blizzard cx1 cat & dog has got it in the bagless dust compartment. easily adjust the seb 228 electro plus powerbrush for different carpet from low to high pile with the click of a switch. clean smooth surfaces without hesitation with the sbb 300-3 parquet twister and the strong suction power from the 1200w vortex motor. remove pet hair from furniture with the air powered stb 101 mini turbobrush. featuring the power of a 1200w vortex motor, the new miele blizzard cx1 bagless vacuums have a 3-stage filtration system. 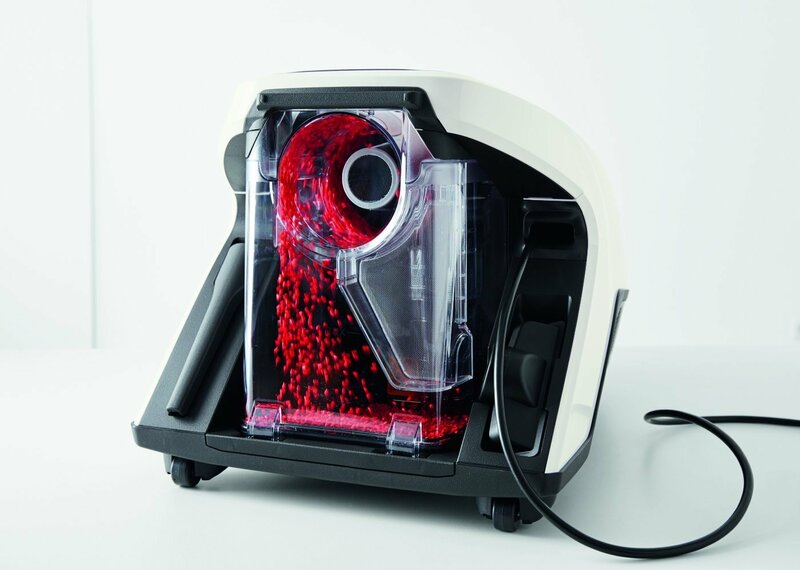 the suction force created by the motor filters fine dust from coarse soil in the clear dust compartment. in a secondary sealed compartment, fine dust particles are trapped by the comfortclean self-cleaning gore� cleanstream� filter. clean the filter anytime with a simple press of the comfortclean button. if airflow is reduced the blizzard cx1 will stop and initiate the cleaning process allowing for peak efficiency. before air leaves the vacuum any additional particles, up to 99.999% are absorbed by the lifetime hepa filter. with its modern design the miele blizzard cx1 cat & dog gently glides along with the assistance of its 360-degree castor wheels. a 21ft retractable cord allows for an expanded cleaning radius of 33ft. easily park the floorhead on the side of the vacuum when storing or taking a pause while cleaning.